For Pip, swimming is a necessity. With a hopeless mother, a drug-addled sister and a best friend more interested in her own love-life than in friendship, swimming provides a welcome escape. 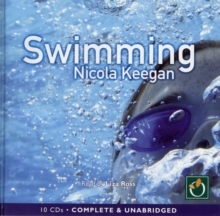 But as Olympic stardom beckons, Pip must decide whether her future lies in the water or on land. 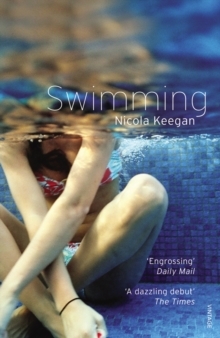 Swimming is a novel about growing up, about talent, and about having what it takes to survive.